As the Cyprus News Property mentions, these figures come in contrast with the Cyprus Central Bank’s Residential Property Price Index for Q2 2015 and the RICS (Cyprus Property Price Index) for the same period, both of which reported price falls. 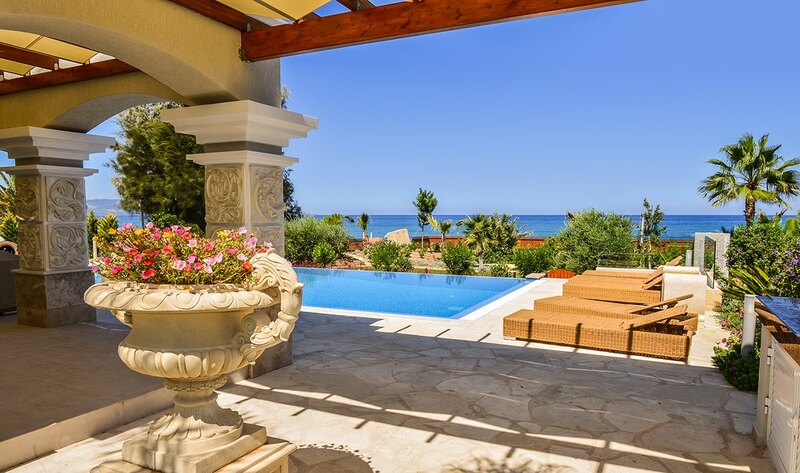 According to Eurostat, house prices in Cyprus rose 7.4 per cent over the second quarter of 2015 after falling 2.8% during the first quarter of the year – and rose 2.4% compared with the second quarter of 2014. These Eurostat figures are at odds with the Cyprus Central Bank, which reported house prices and apartment prices falling by 0.8% and 1.5% respectively over the second quarter – and by 4.6% and 6.2% respectively compared with the second quarter of 2014. The RICS (Cyprus) Property Price Index for the second quarter of 2015 reported quarterly falls of 0.3% in house prices and 0.4% in houses. According to Eurostat, the highest quarterly increases in house prices were recorded in Cyprus (+7.4%), Austria (+6.4%), Denmark and Spain (+4.1% each), while the highest falls were observed in Romania (-1.1%), Malta (-0.3%) and Italy (-0.1%). In the same reports, Eurostat reports that the highest annual increases in house prices in the second quarter of 2015 were recorded in Sweden (+13.0%), Hungary (+11.9%), Ireland (+10.7%) and Estonia (+10.5%), and the highest falls were observed in Latvia (-4.4%), Italy (-3.0%) and France (-2.2%). Speaking to the Cyprus Mail, property valuator Pericles Markaris explained that the difference in the findings may be related to a difference in the methodology and inclusion of transactions of homes “at prime locations” involving non-Cypriots.